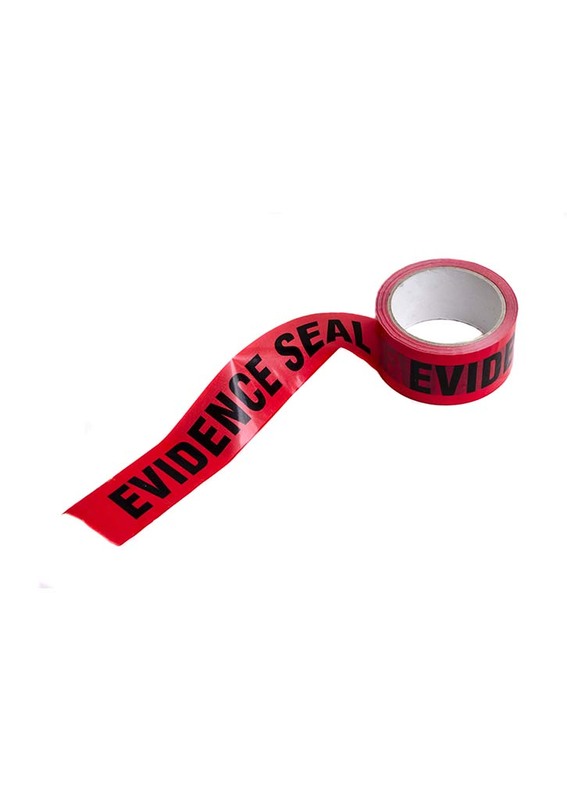 Evidence Seal sticky tape. 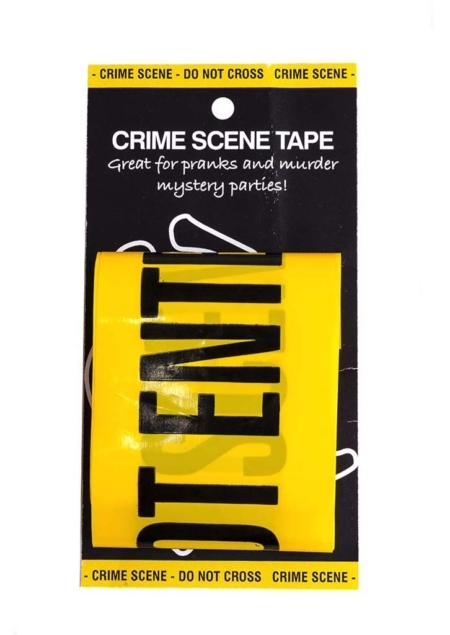 Great for stag night pranks or marking off a crime scene. 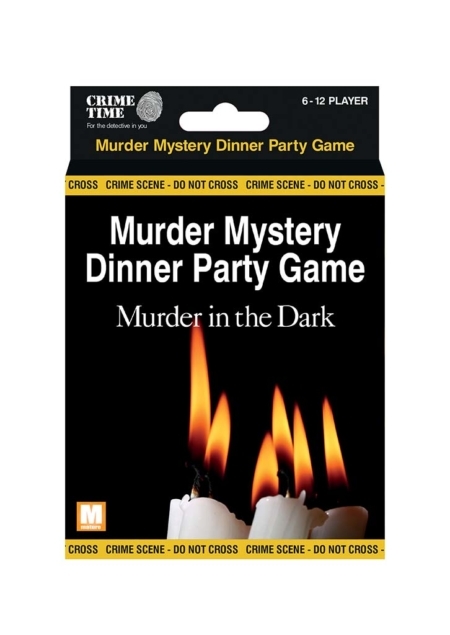 Popular with education, party planners, event hosts and stag parties. The tape is sticky, red with black writing. This is sticky tape. 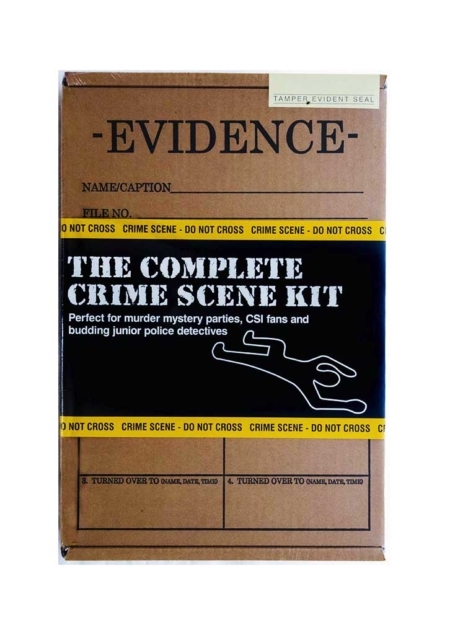 Great for sealing the Evidence Bags we also stock. Each roll is approximately 66m long. The tape strips are approximately 57mm wide.